An 80-year-old man waited more than three hours for an ambulance and then spent 13 hours stranded on a hospital trolley waiting for treatment, it has emerged. 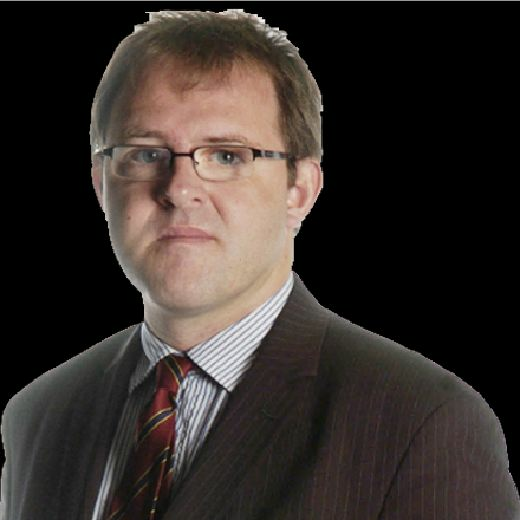 Tom Wilson’s case was highlighted by Labour at First Minister’s Questions and led to Nicola Sturgeon apologising for the ordeal the elderly patient suffered. Mr Wilson was found lying in a pool of blood after falling in his bathroom on the evening of New Year’s Day. An emergency call was made to the ambulance service. According to the pensioner’s family, it took three hours 17 minutes for the ambulance to arrive while Mr Wilson continued to bleed and drifted in and out of consciousness. Despite Edinburgh Royal Infirmary (ERI) being just 14 minutes from Mr Wilson’s home in Newtongrange, the ambulance which finally arrived came from Kelso in the Borders. The patient was taken to ERI where he was forced to spend 13 hours on a trolley in A and E before being admitted to a general ward. Mr Wilson’s son Michael has emailed a letter to Health Secretary Shona Robison saying his father was treated “like an old cow waiting to die”. He also claimed his father could have died had his injuries been more serious. The letter described how he rushed from his home in Niddrie to be with his father after his mother rang him. His father appeared very confused and he managed to lift him out of the pool of blood into his bedroom during their long wait for help. 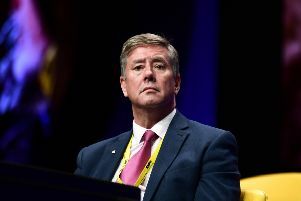 More extracts from the letter, obtained by Labour, were read out by the party’s Scottish leader Richard Leonard as the Scottish Government’s stewardship of the NHS came under fire at First Minister’s Questions. Mr Leonard said Mr Wilson was discharged after four days despite a nurse telling him he should stay in for longer, but his bed was needed. Ms Sturgeon responded by apologising. She said: “What I say to Mr Wilson is very simple. I say sorry to Mr Wilson if that was his experience of the health service.